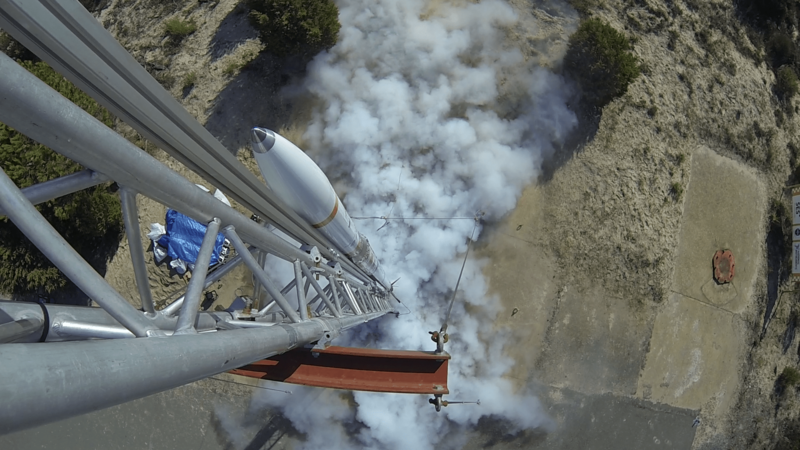 Dare was due to launch Stratos II+ today, but a hiccup in the ignition system meant the rocket did not get off the ground. More specifically the ignition valve failed to open, this allows a small amount of nitrous oxide into the chamber and acts as a pre-heater before the main valve is open. The full update is here. The team are aiming to try for the next available launch window, which is 1600 CEST, October 16th. Once again you can watch the launch live here!! Check the teams Facebook and website for the most recent updates.